Our experienced attorneys know how to comb through the facts in a DUI & drug-related accident case to help support a client's claim. If you are represented by our firm, We fight aggressively to see that our clients get the settlement they deserve. Call 1-800-898-HAYS right away for a consultation. 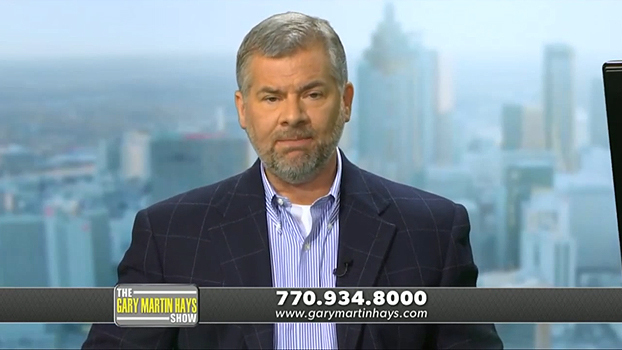 Gary Martin Hays is deeply involved in keeping drunk drivers off Georgia streets and highways, having served on the state advisory council for Mothers Against Drunk Driving (M.A.D.D.) in Georgia. Gary Martin Hays & Associates has been the title sponsor of Strides for Change, a fundraiser to support the many programs of M.A.D.D. in Georgia. Of all the fatal car accidents in Georgia in 2008, about 27 percent (441 deaths) involved a driver who was legally intoxicated (blood-alcohol content of .08). Nationwide, more than 13,000 Americans die each year in alcohol-related crashes, and nearly 500,000 more suffer injuries. Three out of 10 people will be involved in an alcohol-related accident in their lifetime. Motor vehicle crashes are the leading cause of death for children 2 to 14 years old, and about 20 percent of those deaths are alcohol-related. DUI & drug-related accident cases aren't new to the insurance companies. Put our experience on your side. Every DUI & drug-related car accident victim has the right to see that the law is applied fairly to all, not just to big corporations and insurance companies. 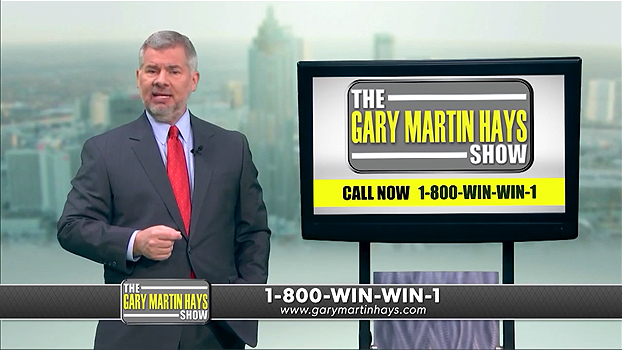 At Gary Martin Hays & Associates, we help clients get the aggressive legal representation their personal injury deserves. Contact us today for a free and confidential consultation: 1-800-898-HAYS.